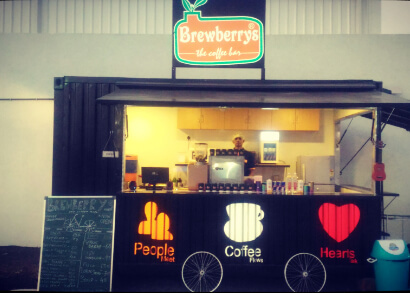 Standard Café Model is a format requiring enclosed space in order to provide good amount of seating space to our guests. 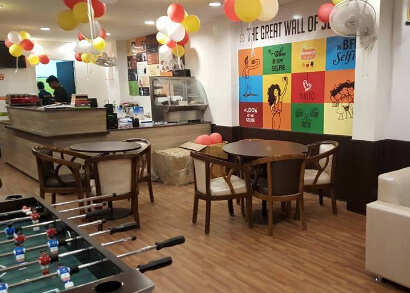 Standard Café is moderate & most successful format of ours till date. 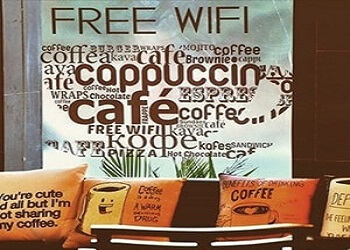 Preferred location is a Mall or High Streets offering maximum visibility to the outlet. The key for sustainability is rentals should be in accordance with the Sales. 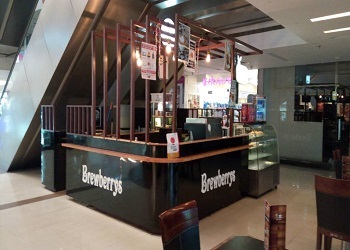 The menu prices are standard; the store offers the complete package of Brewberrys CAFE features to the guests. Continuous support from our skilled operational team as well our creative marketing team. Elaborate Beverage & Freshly Prepared Snacks menu offered at affordable prices. 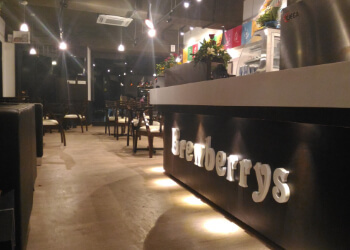 From Business Meetings to chit chat with friends and family, Brewberrys Coffee Bar is the best place to be.